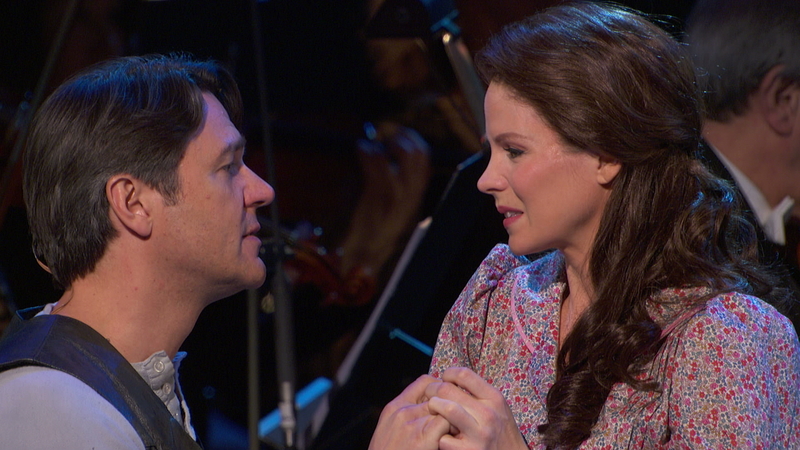 The 2013 Tony Award winner tells her story in songs ranging from Sondheim to "Sister Act." 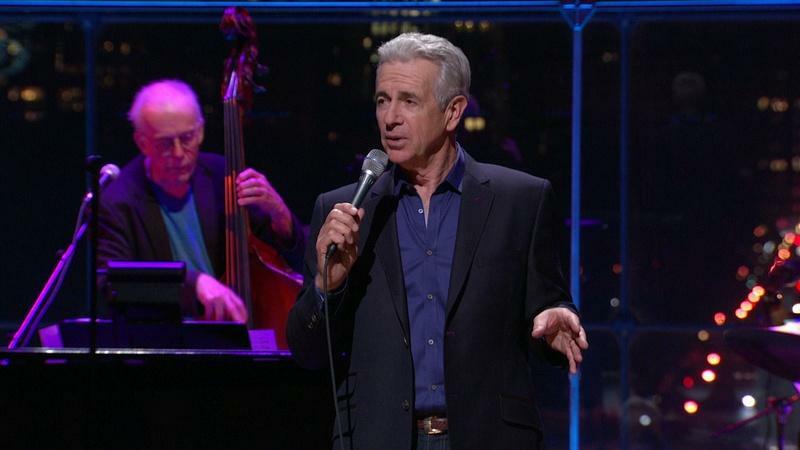 The versatile two-time Tony Award winner channels the wit and wisdom of Randy Newman. 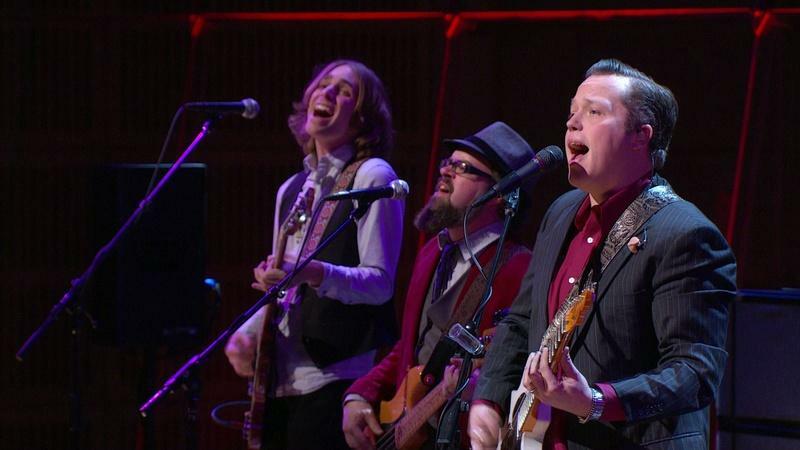 Isbell takes his band to New York and rocks the house in this special concert. 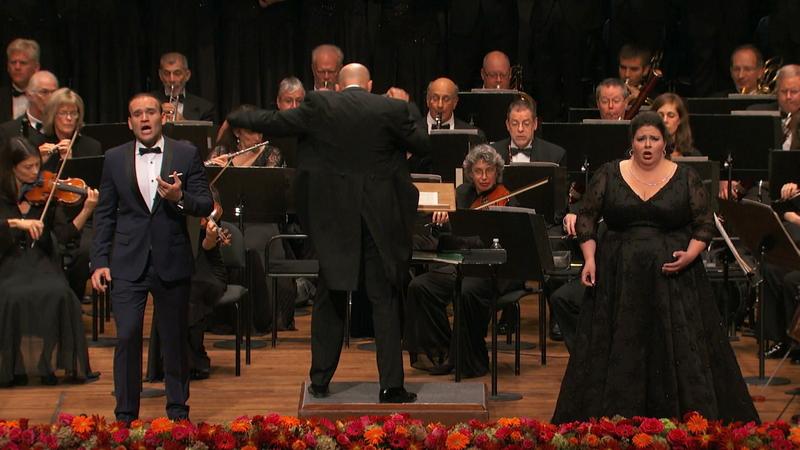 Renee Fleming, Joyce DiDonato and opera's finest honor the legendary American tenor. 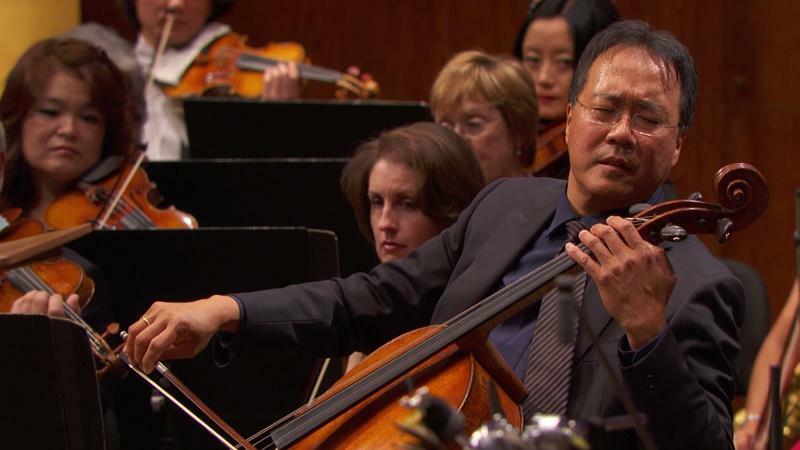 Yo-Yo Ma joins the New York Philharmonic for a festive evening of dance-inspired music. 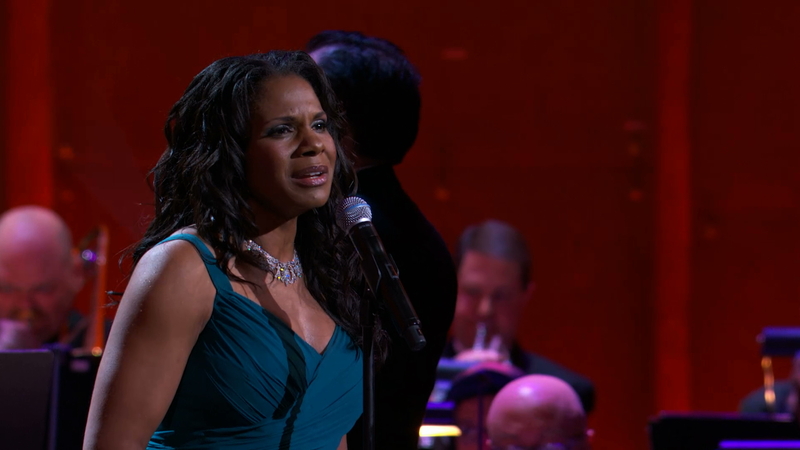 Audra McDonald takes the stage in her own special concert. 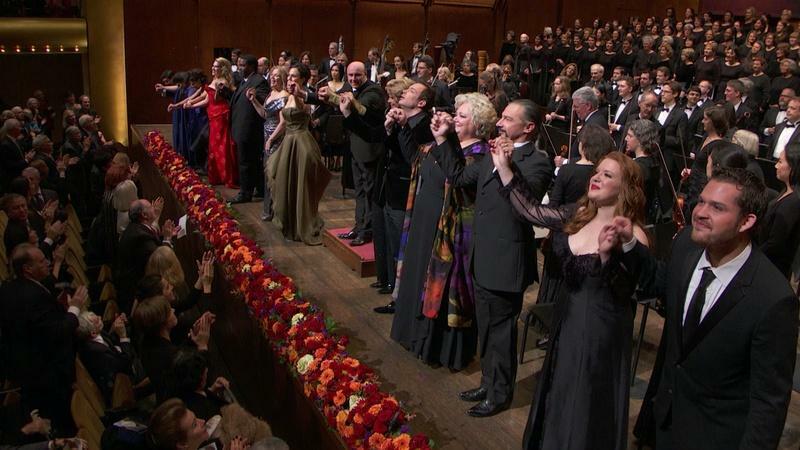 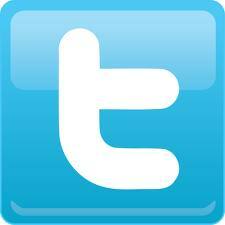 Highlights from the landmark New York Philharmonic performance.